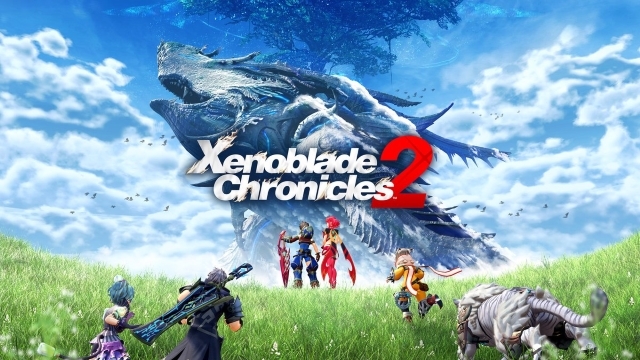 Nintendo have launched an official website for the upcoming Xenoblade Chronicles 2. 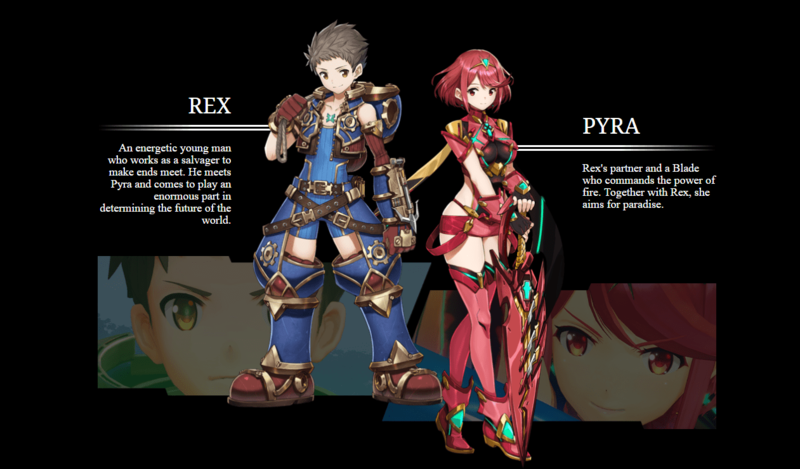 In it, you can see a trailer for the game along with various screenshots, a brief description of the game and character bios(see below) for Rex and Pyra. There is not a whole lot more on here than that but the page also states that the “Full site” is coming soon, implying that there will be a lot more content to be put on here. According to the site, Xenoblade Chronicles 2 will be releasing this holiday season for the Nintendo Switch. We will likely hear more about an actual release date very soon especially if they still plan on having the title release later this year.